Ostani celebrates the Canberra District Wine Region every month by featuring a local vineyard. 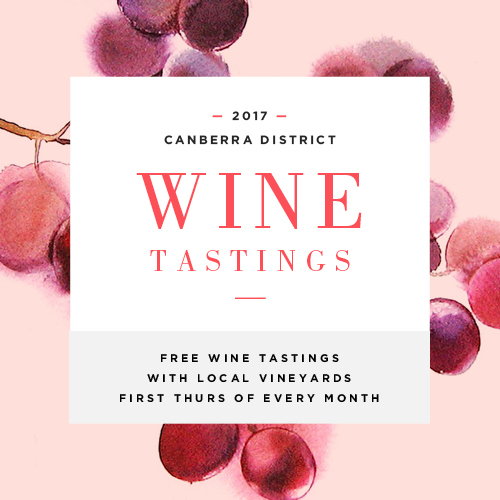 Come along and enjoy free tastings and chat the winemakers about their vineyards. Relax by the fireplaces in the Garden Bar, enjoy a cheeseboard and sample Canberra’s best wines. First Thursday of every month.